262 pages | 12 B/W Illus. Michelle Phillipov is a lecturer in Media at the University of Adelaide, Australia. 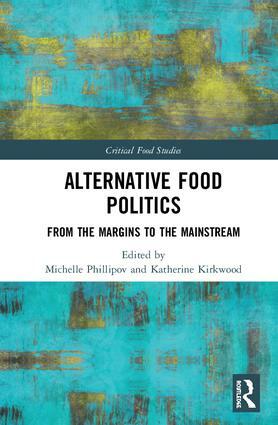 Her work explores how media’s intensified interest in the provenance of food and the ethics of food production is shaping public debate, consumer politics, and media and food industry practices. Katherine Kirkwood is a PhD candidate at the Queensland University of Technology, Australia. Her research investigates popular culture’s relationship with everyday Australian food culture and how media and cultural texts inform and shape Australians’ approach to food, their culinary interests and concerns.